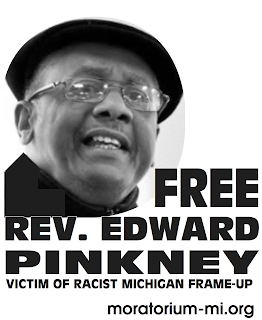 "Other videos feature people speaking in defense of Edward Pinkney, who was convicted of voter fraud in 2007." As long as Pinkney is around to speak truth to power, we can expect to read this type of thing in the HP. It will never be mentioned that both the Berrien County courthouse where he was convicted and the infamous judge Butzbaugh who convicted him are steeped in the most vicious corruption in Michigan. 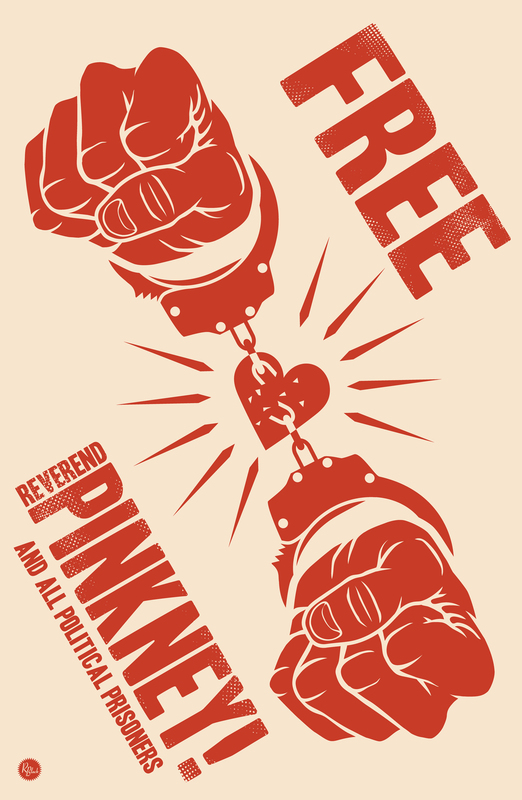 And, it will never be reported that Pinkney was framed. Much of this story can be found by clicking on the links at the beginning of this website.